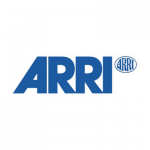 I’m thrilled to be working as a marketing intern for Arri. I get to demonstrate my love of film and art with every task I’m involved in. 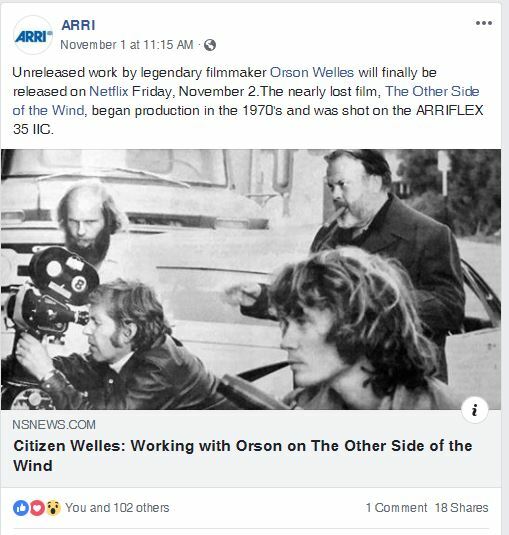 I recently was able to suggest the copy for a Facebook post about an unfinished film of Orsen Wells. Celia Donnoli took the copy and slightly adapted it. The post did quite well in comparison to other company posts. You can see the likes comments and shares below. I also received an opportunity to make a movie poster for the company. 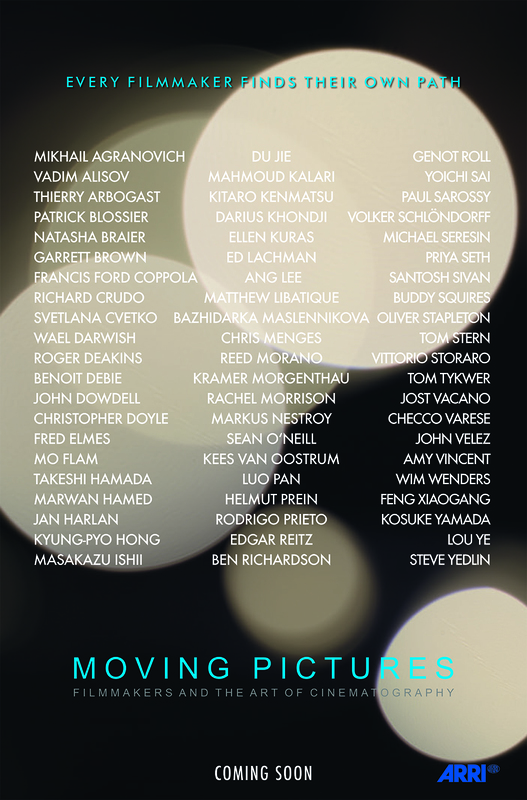 The movie is a documentary about directors of photography and movie making. This poster will be used for future presentations of the film. I created the movie poster with Adobe Illustrator and InDesign.